Sonic,Manic,Sonia. 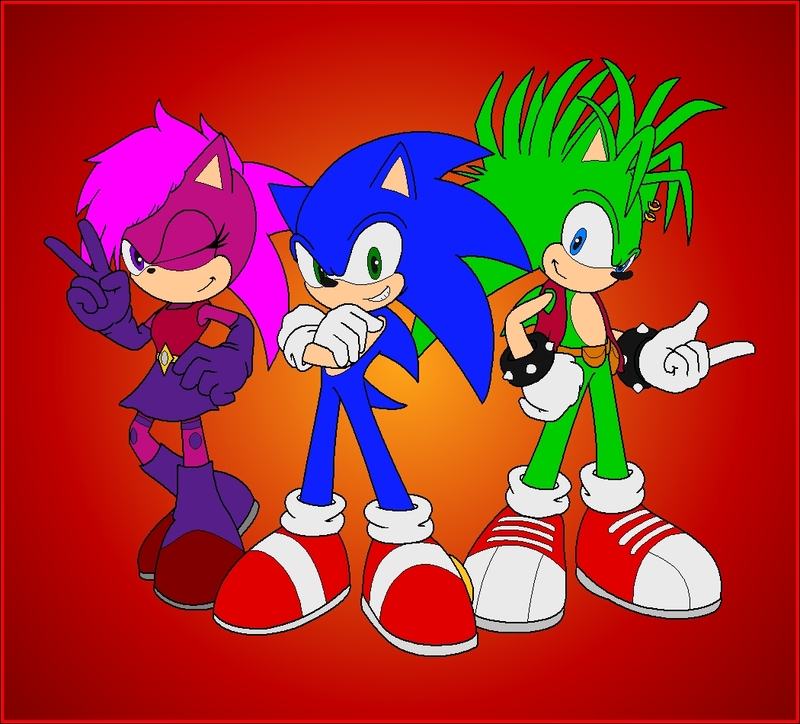 Sonic Underground. . Sonic with his brother and sister.. HD Wallpaper and background images in the Sonic the Hedgehog club.